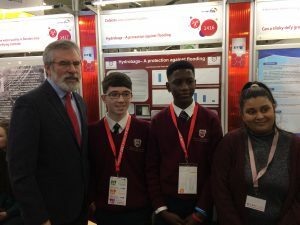 On Thursday afternoon, Sinn Féin TD for Louth/East Meath Gerry Adams attended the BT Young Scientist Exhibition 2017 in the RDS in Dublin. 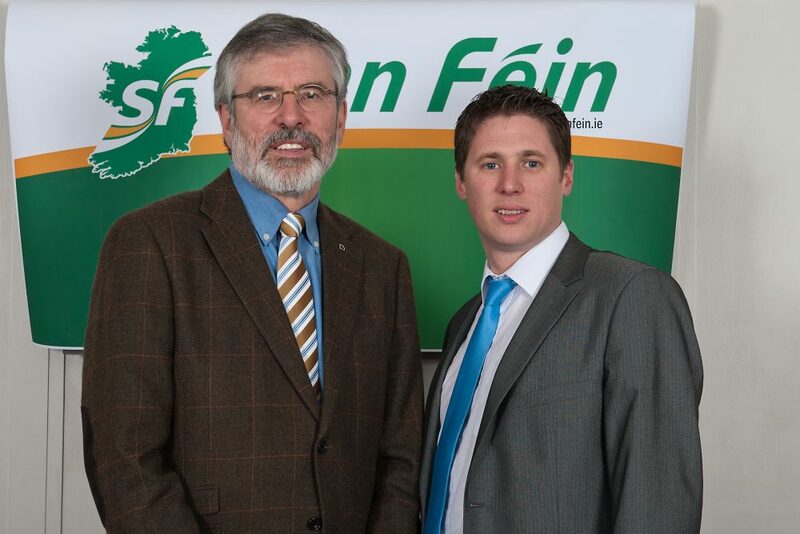 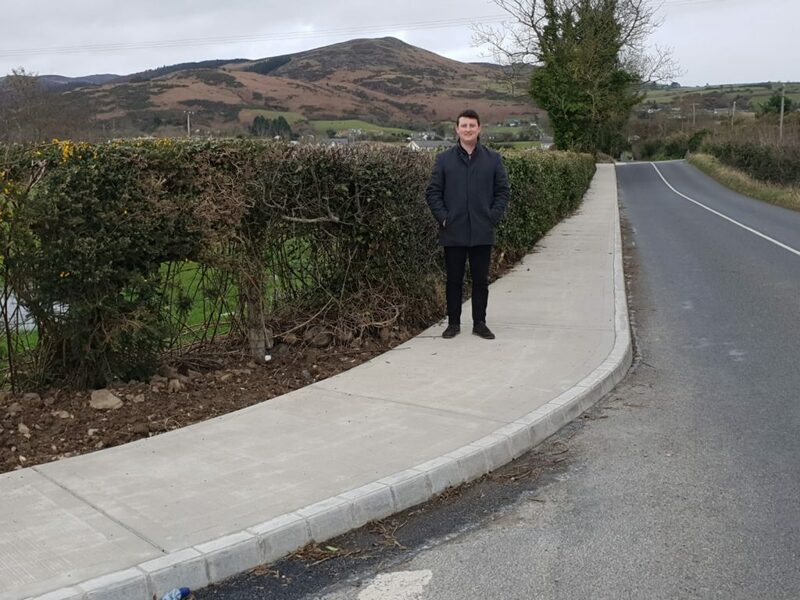 This year’s exhibition features 550 projects, including seventeen from schools in County Louth. 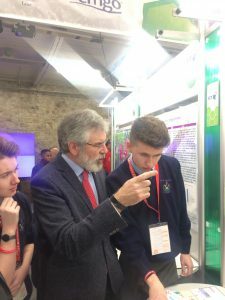 Deputy Adams said:“I want to warmly congratulate all of the students and schools who have taken part in the 2017 Young Scientist and Technology Exhibition at the RDS in Dublin. 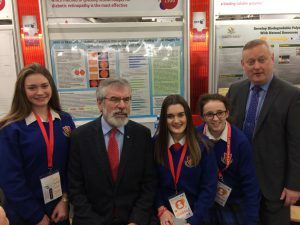 “The Exhibition is an excellent event at which students from schools across the island of Ireland, north and south, showcase their research projects across a range of science disciplines, from social sciences to chemistry and mathematics. 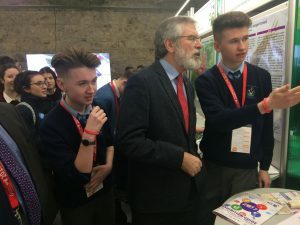 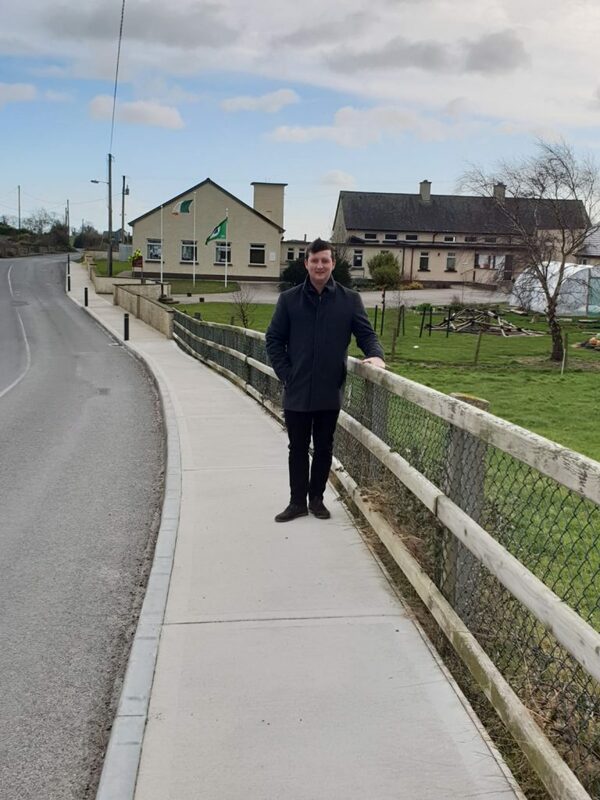 “I visited a range of the entries from schools in County Louth, including those from Coláiste Chú Chulainn, St. Vincent’s Secondary School, Our Lady’s College, Bush Post Primary School and Dundalk Grammar School and was very impressed by all of their innovative entries.